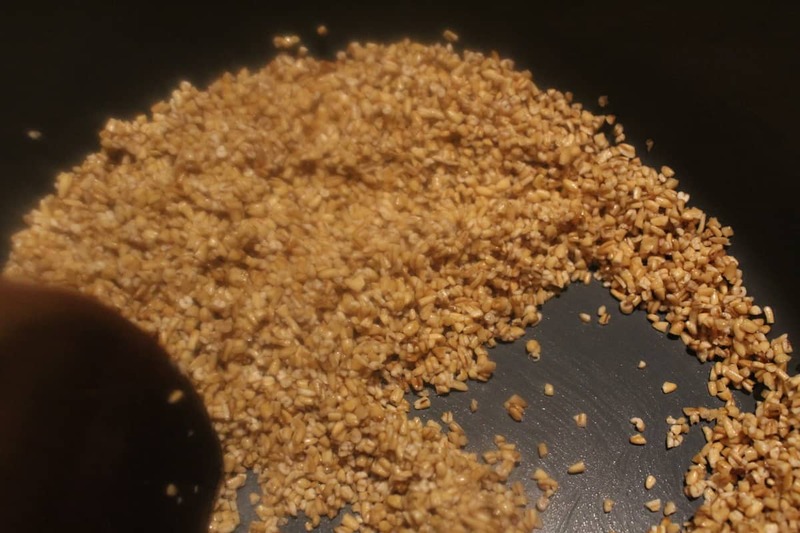 This is one of my favorite things to wake up in the morning, my kids literally can smell the toasted oats and come running in. It’s is so effortless, and warm and comforting all at the same time. 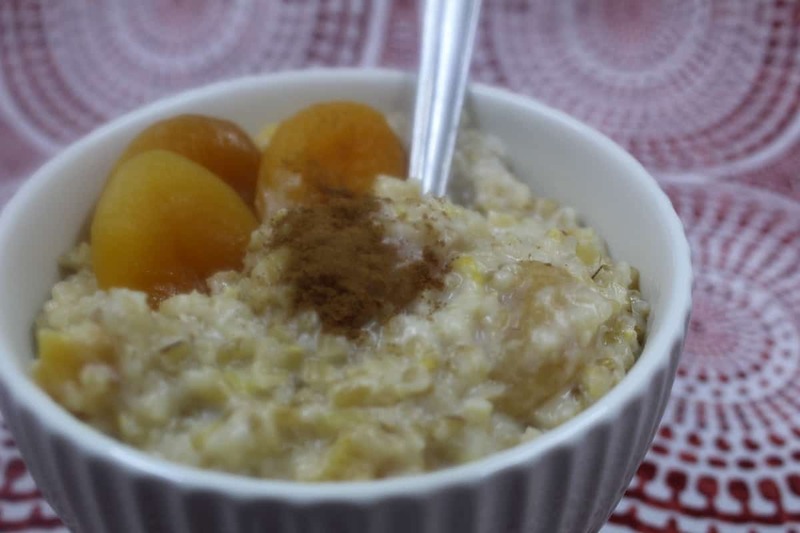 This makes for a very easy, healthy and hearty breakfast, especially in the winter months. It’s also a great addition in the summer months when all of the fruit is available fresh. 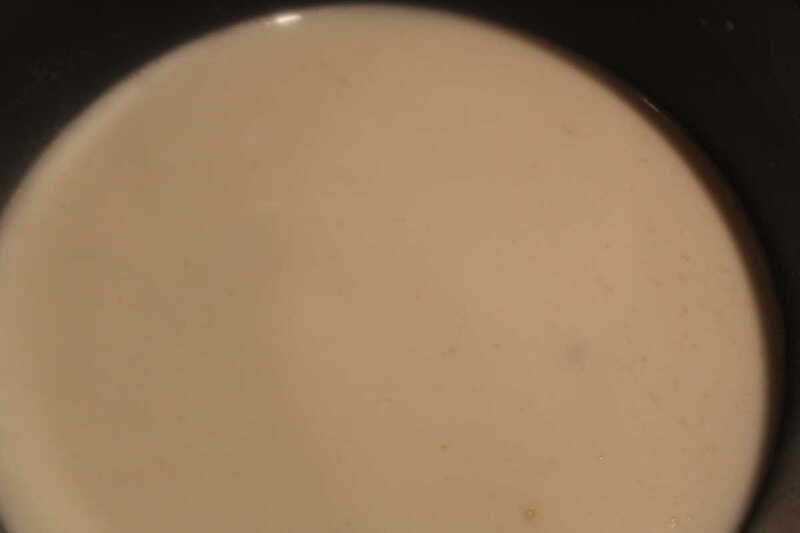 Oatmeal, was something that I used to order only out before I got my Instant Pot because seriously, who knew how to cook them, so they were actually good? 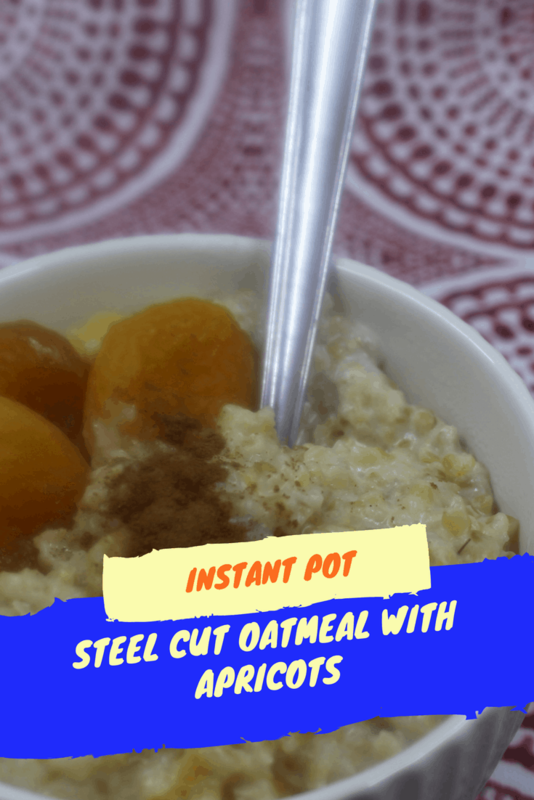 Now, that I have my Instant Pot, I’m all set to create some wonderful, healthy and delicious breakfast. 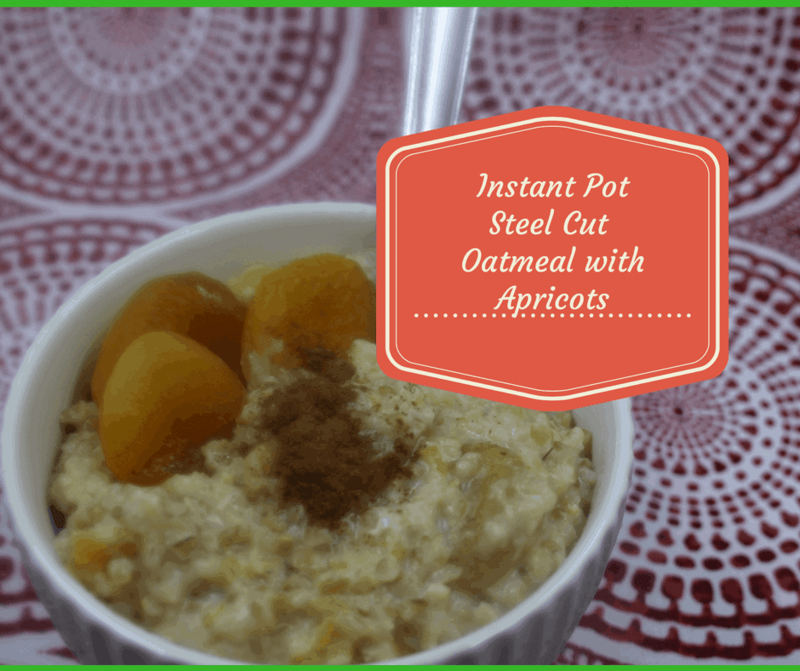 Add the steel cut oatmeal to your pot. Instant Pot Smart Du060 and I made it also in my mini, to make sure it works. 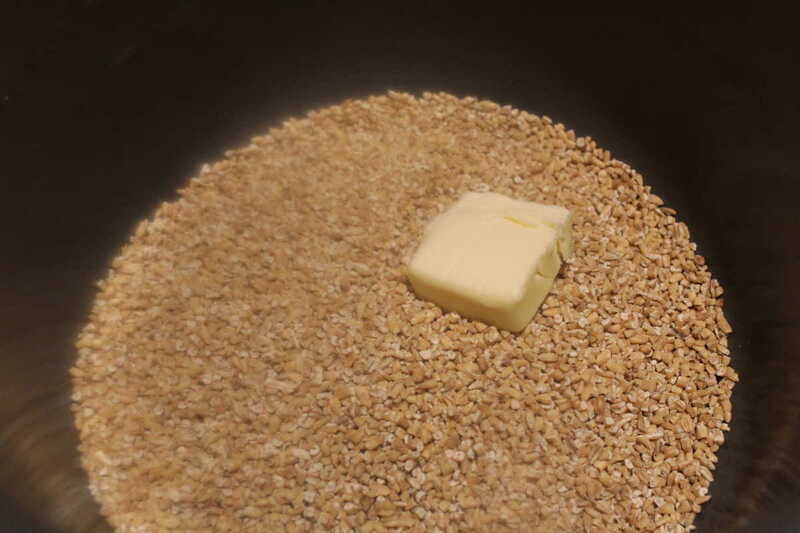 Place the butter and steel cut oats into the Instant Pot and then press saute'. 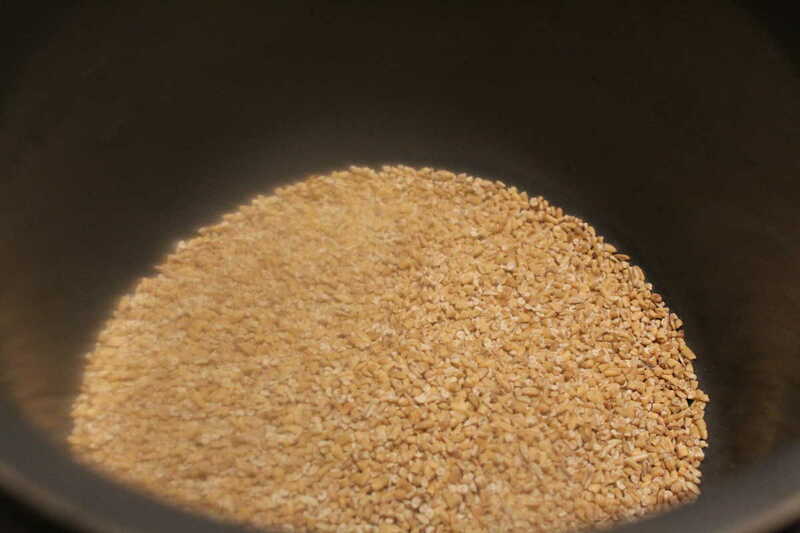 This gives the oats, a nice toasty flavor, you will have a wonderful smell in your kitchen. 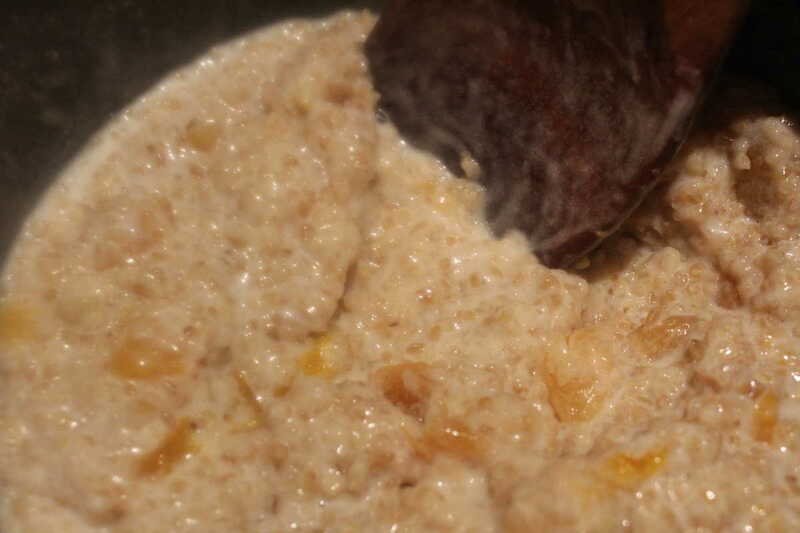 Toast for a couple of minutes, then add the water, milk, and apricots, mix well. Then place your lid on the Instant Pot, making sure the vent is sealed. When it is completed, let it natural release.